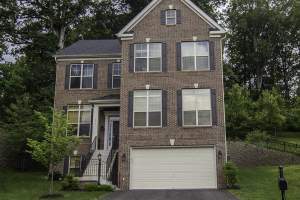 Homes for sale in Fairfax City, Virginia. 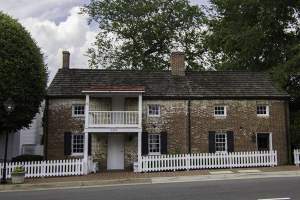 It is no surprise that Fairfax was ranked as one of the top towns in the nation to live. 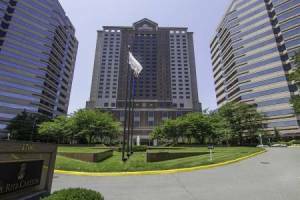 With its peaceful residential streets and bustling downtown, residents here have access to some of the best food and attractions in northern Virginia. One of the community’s strengths are the eclectic programs and yearly events available to residents. Specialized summer camps and classes for adults are just a few of the fun things to do here. 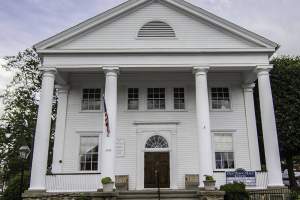 The city also hosts yearly events like art festivals, such as “Spotlight on the Arts” to spice up everyday life and show off the town’s local culture and businesses. 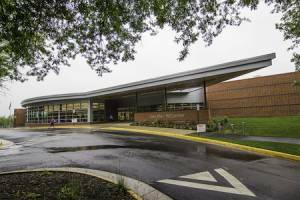 Though it is its own separate political entity, Fairfax City is considered part of Fairfax County. 16 miles southwest of Washington, D.C. it is approximately six square miles. Bounded to the northwest is Chantilly, with Oakton to the east and Centreville to the southwest. 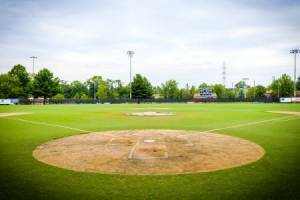 It is relatively easy to get around Fairfax and the surrounding areas. The city has its own stop on the DC metro orange line at Vienna Station, and the metro bus runs through the area as well. Major highways that cut through the town include VA-29 and I-66. 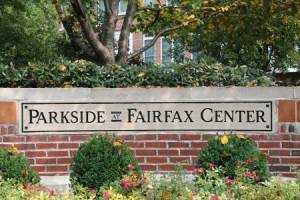 Fairfax was ranked third in Forbes Top 25 Places to live in 2009, and the neighborhood has only continued to improve. Recommended for its strong public school system and high median income, redevelopment projects in the past few years have brought in many new retail and commercial spaces as well as condominium buildings. The bulk of the housing in Fairfax is single-family homes. While some houses are a bit pricey, affordable options are available. There are also some townhouses and a few condos scattered throughout the city. 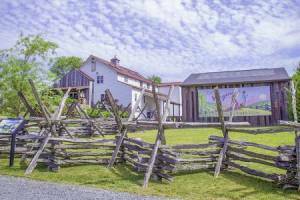 Fairfax City is proud of the notable role it played during the Civil War. 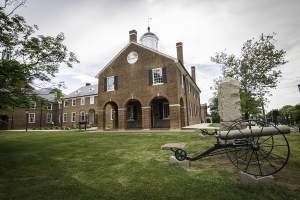 The county courthouse was used as headquarters for the Union army, leading to the loss of many important records. 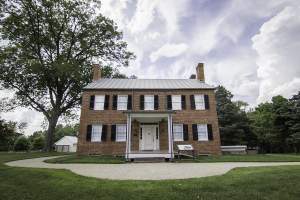 The city commemorates its history during Fairfax Civil War Day, which is held each year on the Blenhiem estate. The day of festivities features war re-enactments and drill and cannon firing demonstrations. People can also enjoy hayrides, live music and historic house tours. Residents in Fairfax have a wide range of interests, as is reflected by the many events and programs the city has to offer. From video game design to clog dancing, people can find a class or camp for almost anything. During the summer, kids can choose to take part in traditional day camp or choose from an endless list of specialized programs. For those who are interested in technology, there is 3D video game design and HTML web games. More creatively inclined students can choose from art or stop animation programs. Other options include cheer camp or Spanish. And don’t worry parents—the city also has yoga and dance classes for adults too. 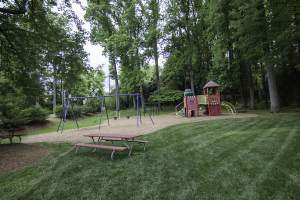 For less structured fun, Fairfax also has many different parks throughout the town. 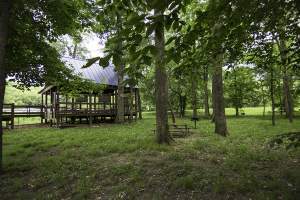 Daniels Run Park has 48 acres of wooded land, a playground and trails for biking, hiking and jogging. 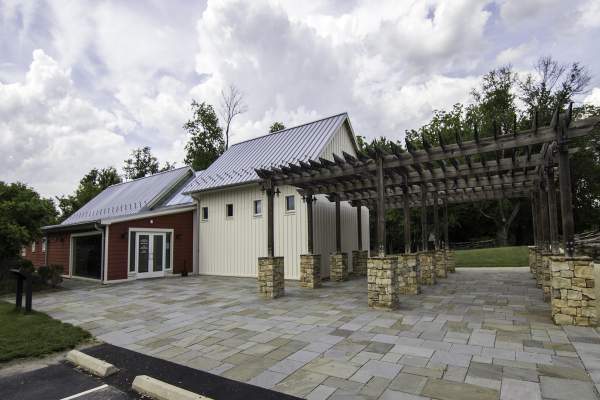 Residents can also relax at the Ashby Pond Conservatory Site, which offers picturesque green fields beside the natural pond. Each year, the city also holds the highly anticipated Spotlight on the Arts Festival, planned in conjunction with George Mason University. For several days, people gather at the Old Town Hall to enjoy musical performances, art exhibitions, dance and theater. 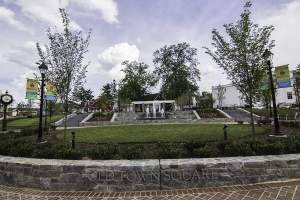 The festival also includes a walk through of Old Town Fairfax, highlighting the vibrant art scene and local businesses. Downtown Fairfax is packed with a variety of different bars and restaurants, giving residents the chance to experience food from all over the world all in one place. One highlight of the Old Town culinary scene is Bellissimo, known for serving delicious Italian cuisine. 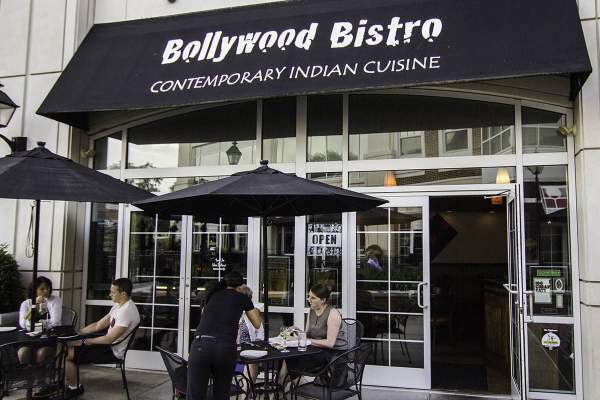 Owners Omar and Mary Killay Lavayen are devoted to giving customers a personal dining experience, and the restaurant has received recognition from The Washington Post and Northern Virginia Magazine. In a tranquil and tasteful atmosphere, executive chef Omar serves his food with beautiful presentation. Favorites from the menu include the fennel and carrot soup and linguini Cleopatra. Also in Old Town Fairfax is Sisters Thai. Housed in a colonial style building, the restaurant is styled to look like someone’s living room, giving it a cozy and inviting feel. Adding another nice, personal touch, the menus are designed like scrapbooks. The food here is also excellent, including popular dishes such as the mango sticky rice and crispy curry duck. Don’t have time to sit down and enjoy this adorable eatery? No problem—they also offer take out! For Middle Eastern meets comfort food, locals love Georgees Pizza and Grill. Known for its “mom and pop” vibe, Georgees always provides quality customer service and homemade food with fresh ingredients. Here, people love to order the chili cheese fries, delicious and not too greasy. Other favorites include the chapli kabob burger and the mint lemonade. Need a break from the monotony of your weekly routine? Auld Shebeen Irish bar is the place to go on Tuesdays for trivia night followed by karaoke. They also have Monday night specials on traditional Irish fare such as beef stew and corned beef and cabbage. If you’re just looking for a nice drink to end your day, the bartenders are known for being friendly and going out of their way to treat everybody like a regular. While the upstairs level is the main restaurant and bar, the downstairs is a bar and club, occasionally hosting live music acts. Though from the outside Fairfax may just seem like an average American suburb, a closer look will quickly prove that assumption wrong. From its rich history, thriving art scene and culinary diversity, residents here can indulge in a variety of interests and activities.